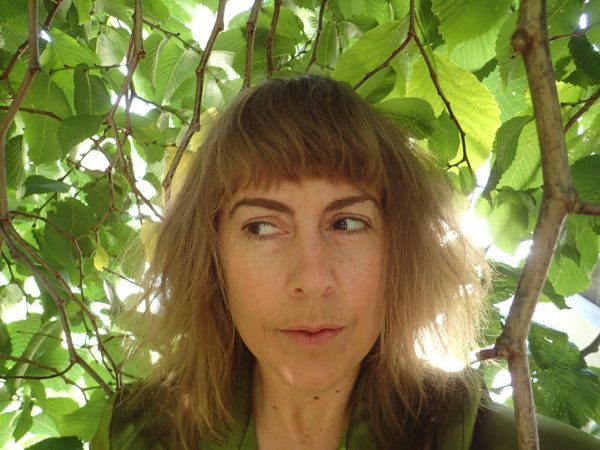 Nicole Gill is a Tasmanian writer and environmental management specialist. Her writings on nature, humans and other animals have featured in a broad range of publications, including The Monthly, Island, The Guardian, and The Best Australian Science Writing 2016. Nicole has been fortunate enough to have won writing residencies at Lake St Clair National Park and at the historic Boyd homestead at Bundanon, NSW, and her recent essays have been shortlisted for Bragg UNSW Press Prize for Science Writing, and for the Tasmanian Wildcare Nature Writing Prize. Her first book for children, Animal Eco-Warriors, will be published through CSIRO Publishing in 2017. Nicole is also a featured author in the Australian Society of Authors’ Reading Australia BookPros – Authors in Schools program. If you’d like her to visit your school, check their website for details.